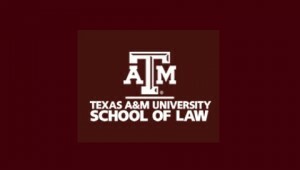 Texas A&M University School of Law hosts TRIPS Agreement at 25 on March 29-30, 2019. This symposium brings together leading international intellectual property experts to critically examine the past two and a half decades of developments relating to the Agreement on Trade-Related Aspects of Intellectual Property Rights of the World Trade Organization. The event will also explore the proliferation of TRIPS-plus bilateral, regional and plurilateral agreements and the future of the international intellectual property regime.